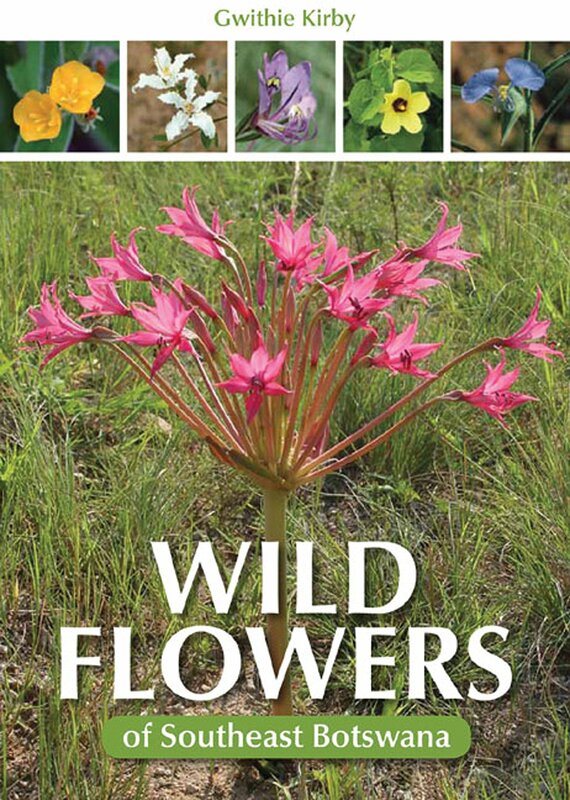 Wild Flowers of Southeast Botswana features 332 of the most common wild flower species occurring in the region. The species have been grouped into nine sections based on the predominant colour of the flower, and a quick visual guide is provided for quickly locating them. Each species account features simple descriptions of the plant, its leaves, flowers and fruit, as well as attractive colour photographs, icons and simple leaf drawings. A nod to the cultural significance of each flower is provided via inclusion of Setswana common names, as well as a ‘Notes’ box, in which the traditional uses of the plants are provided.